I guess he really does subscribe to the idea that all publicity is good publicity. You may recognize Preacher Bill as the same guy with the Ice Cream Bus Ministry some years ago. 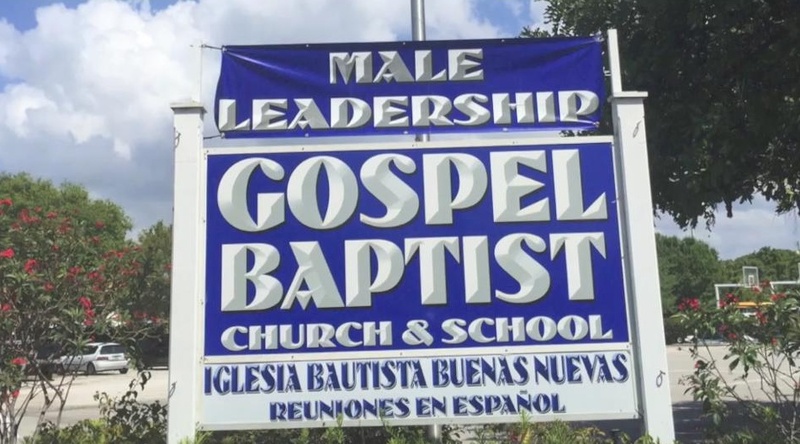 Gospel Baptist Church wants to make extra special sure that you don’t think women are in charge of anything more important than the nursery. They want to make so sure that they had an extra banner made just to point it out. 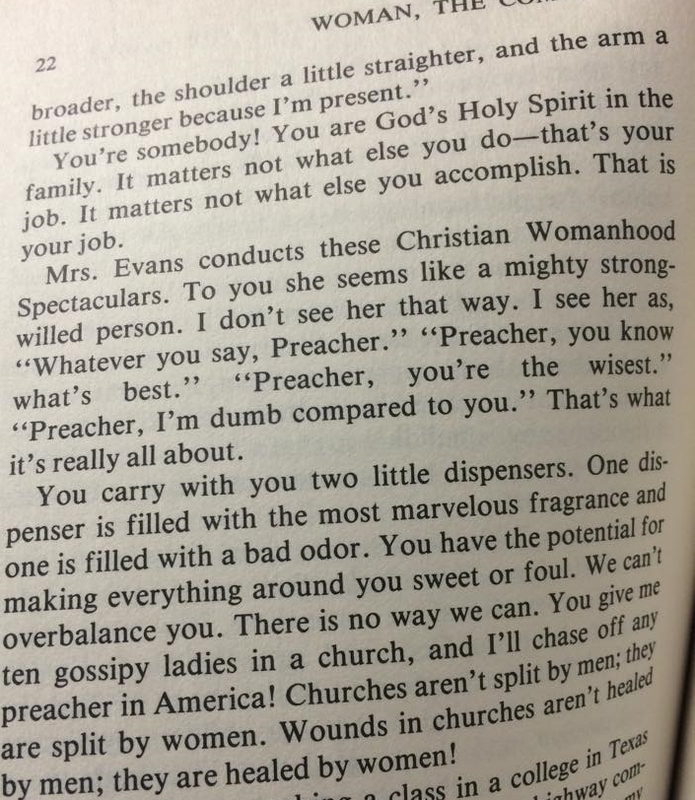 In a recent chapel sermon, Bob Gray II gives a surprising departure from the usual “women are all temptresses” theme and instead embraces the equally offensive “women have no volition at all” ideology.